[Investing In Patents] was a fantastic book and well worth the time to read. It gave me an entirely different view of how to think about patents in my startups. I would like all my partners and all my CEO's and CTO's to read it. I learned a lot - even after inventing over 100 patents and running my own company. Russ has a whole new way of approaching patents for startups. "Investing in Patents" gives entrepreneurs and early stage investors the practical guidance needed to make smart decisions about their Intellectual Property (IP) strategy. 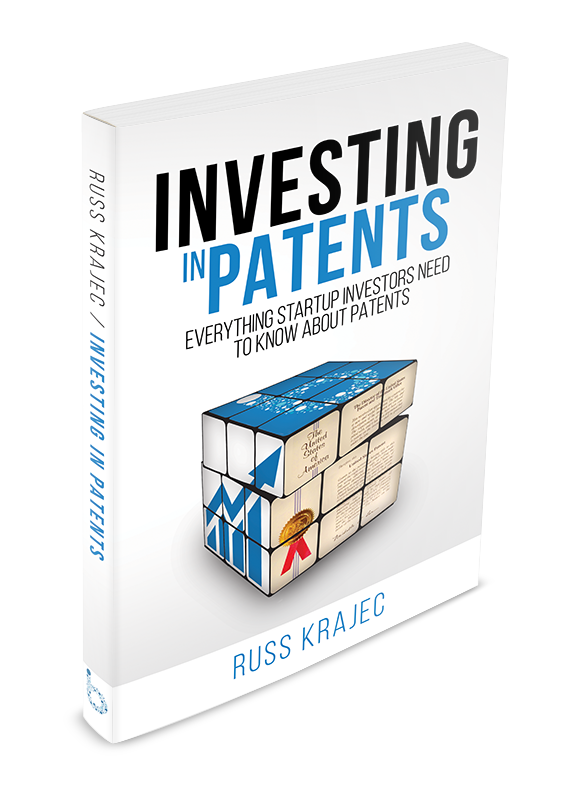 As an IP insider, Russ Krajec has written an honest assessment of the realities of the many important aspects of the patent system as it pertains to startups. He has taken a complex topic and made it simple and quick to digest. Russ also reveals a novel financial approach that should be considered by any new company CEO. Entrepreneurs and those that fund their efforts would be well served by investing a couple of hours to read this book...the ROI will exceed your expectations. Provisional applications waste a startup's most precious asset: TIME. Writing your own patent application? Often it is better to abandon that application. The best patents come from capturing *business value*, not cool technology. Due diligence *before filing* is the key to avoiding wasting time - or worse - damaging the company by filing a patent. Own or rent? Why exclusive licenses are more valuable than owning patents outright. Building a moat around the business. Building patents to get access to competitor's technology. Patents to protect open source software. Protecting a razor/razor blade business. Outbound licensing to other verticals. Focus on quality - then quantity. Roadmap for a Startup Portfolio. Your first patent is NOT the most important one. Where to look for good inventions. Build the portfolio in response to business signals. Quirks of the Attorney/Client Relationship. The negative effects of the agency and fiduciary duties of the attorney. Why your patent attorney cannot give you business advice. The attorney sells hours, not business results. How to identify a "good" patent. Alignment with internal business goals. Alignment with external business goals. 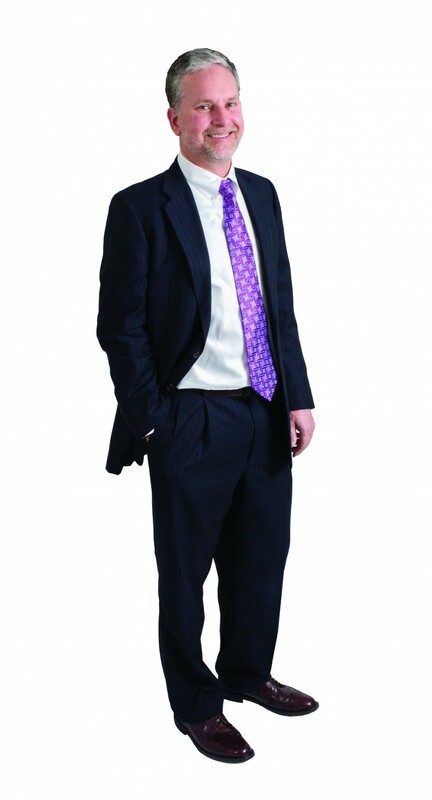 Russ Krajec is a patent attorney and CEO of BlueIron IP, an investment vehicle for financing patents. 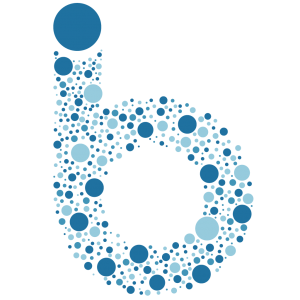 BlueIron IP is the innovative patent financing business that spawned many of the ideas in Investing In Patents, and has financed patents for biomedical, chemical, software, hardware, clean tech, and fintech companies. More information about BlueIron can be found at BlueIronIP.com. Russ holds a BS and MS in Mechanical Engineering from Rensselaer Polytechnic Institute and a JD from University of Denver (both fine hockey schools). Russ has a successful patent practice and co-founded Concurix Corporation, an angel and venture-backed startup company in the software space. Prior to law school, Russ was an engineer with companies such as McDonnell Douglas, Maxtor, Hewlett Packard, WaterPik, and others. Russ is an inventor on over 30 patents, and has authored close to 1000 patent applications for clients around the world. You can connect with Russ on LinkedIn here. You can read Russ's patent blog here. You can read the BlueIron IP blog here. BlueIron IP finances patents for startups. Our mission is to rectify the problems with the patent system and to make startups successful. BlueIron IP aligns its interests with the startup: our success is based on the startup's success. Because we treat the patents as collateral, we have a single interest: making strong patents. The side effect is that we need the startup to be successful, otherwise, our investment goes bad. Another side benefit: patents are much more affordable for the startup, so their capital can be spent on getting a product to market. Go to BlueIronIP.com for more information.